Failed, warranty process is a Hassel! Editors Note: We try to make the warranty process as hassle-free as possible.  Since we do not have the traditional storefront we ask for videos or pictures of the problem. We look at the pictures or video to confirm the part has failed and signs of damage from an accident or abuse. Then we 2 options for how you want to handle the warranty. Very friendly easy to deal with customer service fast shipping and very well made good quality parts. 2 yrs and still like new. Installation relatively easy. High quality product. Does part number k6541 not come with a new dust boot? 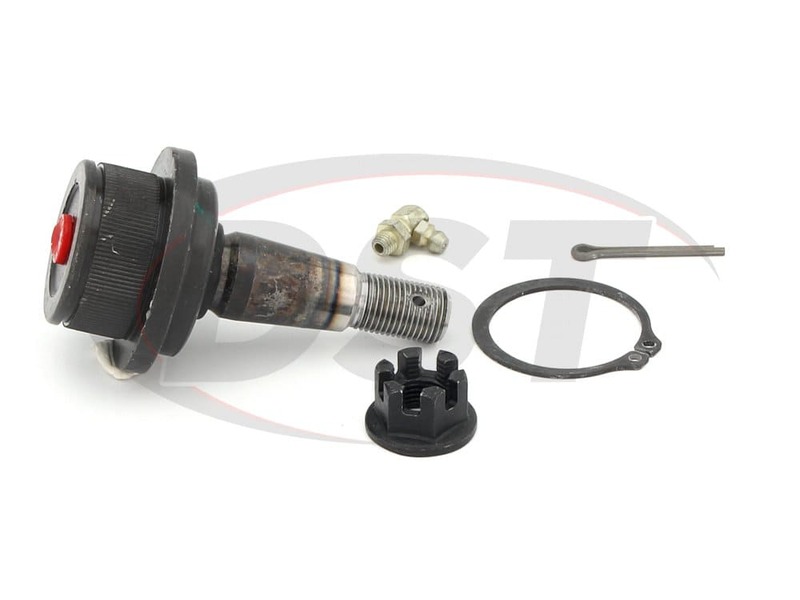 Part number k6541 comes with the upgraded design and has the pre-installed integral dust boot design. Does Part K6541 come with the dust boot? It is not shown in the picture online but is discussed in the install pdf. Do I need to buy the boot separately? The moog-k6541 has the new integrated dust boot, when I install the ball joint it exposes a lot of the stud once torqued down is this normal? Yes, Once the moog-k6541 is properly pressed in and attached to the knuckle you will have more stud exposed than the stock joints, this is due to the new integrated dust boot. Is part number k6541 fitted for my 2005 silverado 1500 4x4 5.3 liter? Yes, part number k6541 will fit the 2005 silverado 1500 4x4 5.3 liter. Why does item # k6541 not come with a new dust boot??? Where can I find a dust boot for k6541? 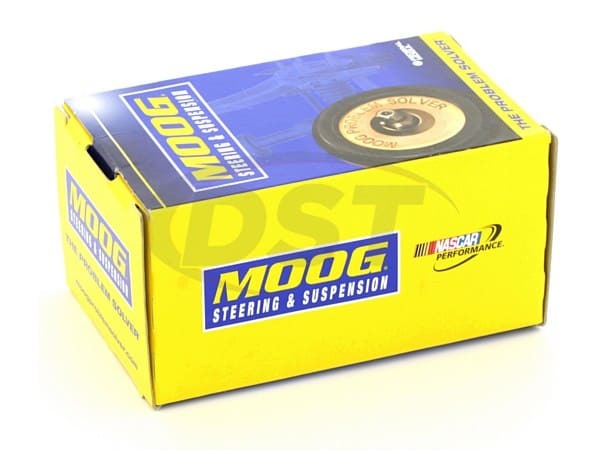 Moog has changed the design on some of their ball joints and does not have an external dust boot. It has an integral dust boot. Look at the ball joint from the top or tapered stud end and you will see the rubber integral boot or shield. What type of warranty does part number k6541 come with? Part number k6541 has a lifetime warranty. 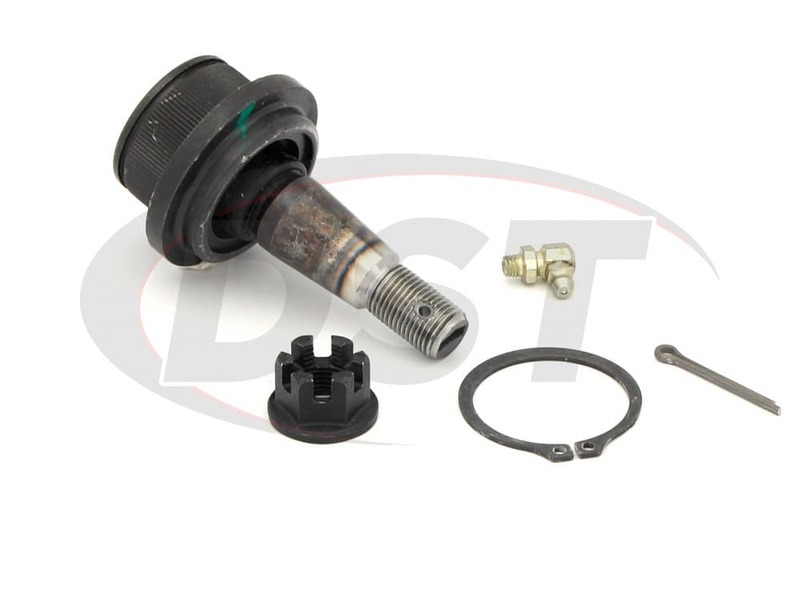 Is there supposed to be the rubber dust boot on part number k6541? 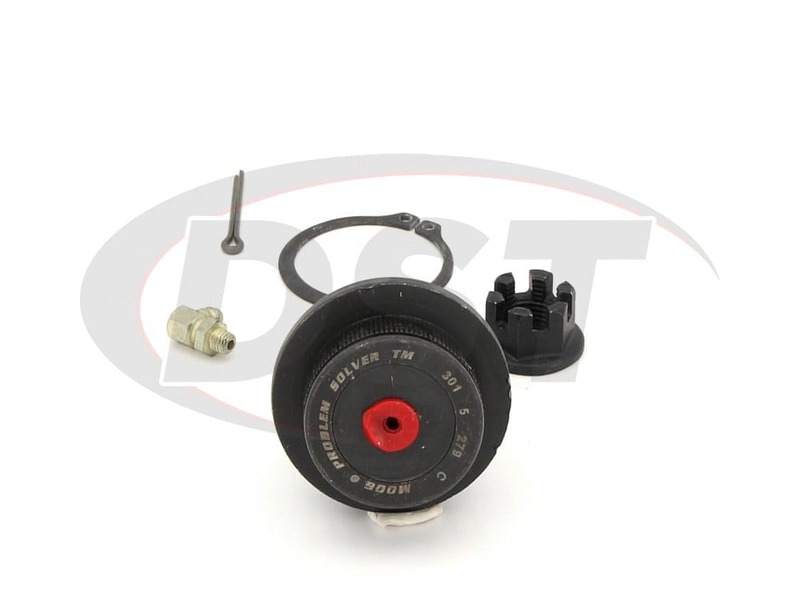 Part number k6541 comes with Moog's updated design integral dust boot. So the dust boot is pre-installed and sits on the inside of the ball joint now rather the outside. Where is the dust boot for part number k6541? What is the maximum allowable tolerance for vertical and horizontal play before a replacement is recommended? Can I order part number k6541 with a blue dust boot instead of the black one? No, Moog does not make blue dust boots. Why is there not a dust boot on part number k6541? 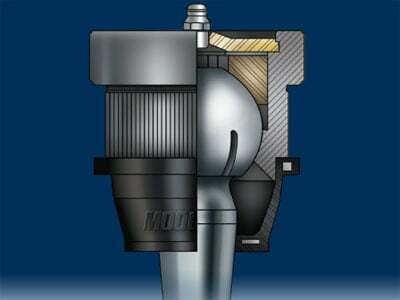 Part number k6541 comes with Moog's updated design integral dust boot. So the dust boot is pre-installed and sits on the inside of the ball joint now rather than the outside. 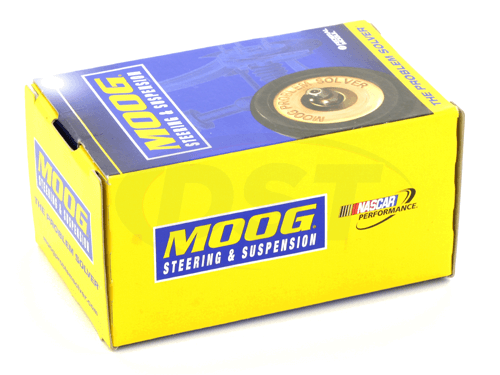 Moog-K6541 - Front lower ball joint - 2011 Chevrolet Silverado 1500- These say for steel lowers. I have the cast and not the stamped. is this the correct part? 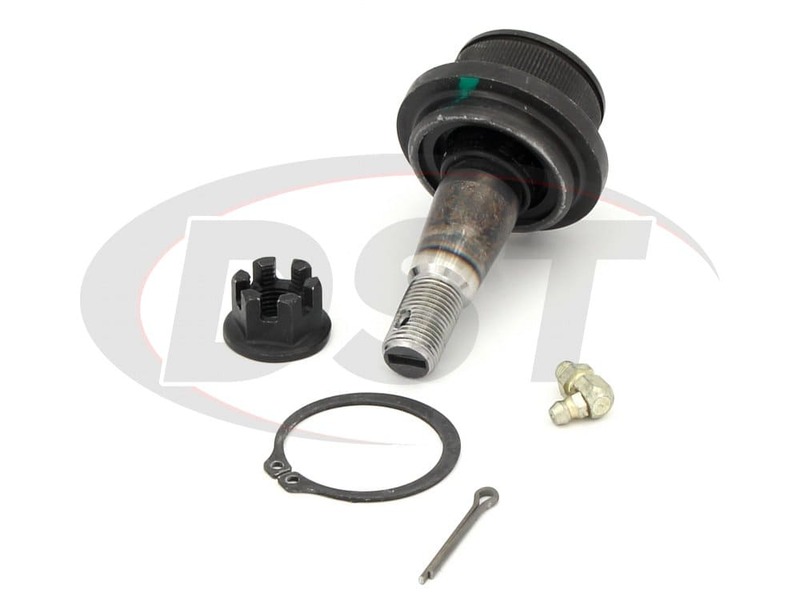 Moog-K6541 will only fit the 2011 Silverado 1500 with steel Lower arms, as long as the arm is the stock steel arm this ball joint will fit correctly, if it is an aftermarket cast arm we can not guarantee this ball joint to fit. Does your ball joints come with 2 in a box or 1? 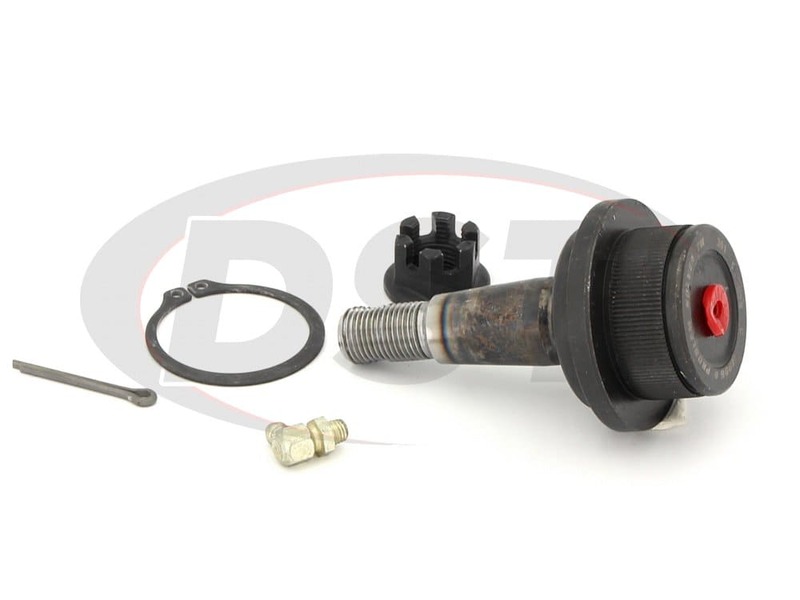 All Moog ball joints, tie rods and sway bar end links are sold individually. Do I need to grease part number k6541 after installation? And how often do I need to grease it again? Yes, you will need to grease part number k6541 after installation and then again at every oil change. Does part number k6541 not come with the new dust boot?